Periods of major political transformation have never been particularly easy for Jews, and the current moment is no exception. Anti-Semitism is ascendant in Europe and many fear that the resurgence of nationalism will exacerbate it. 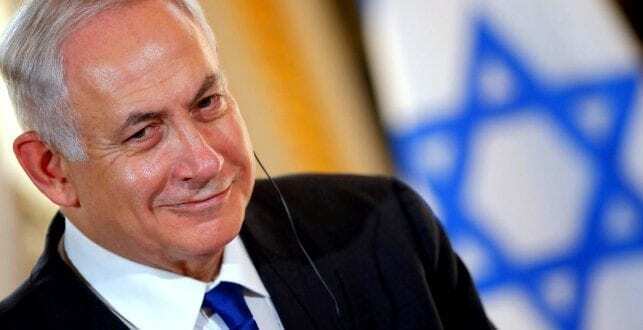 But there is a twist: Anti-Semitism’s rise in Europe is being accompanied by a growing fascination among Europe’s hard right with Israel and, in particular, its prime minister, Benjamin Netanyahu. Netanyahu provides a very attractive model. Central European leaders view Mr. Netanyahu as a close ally. 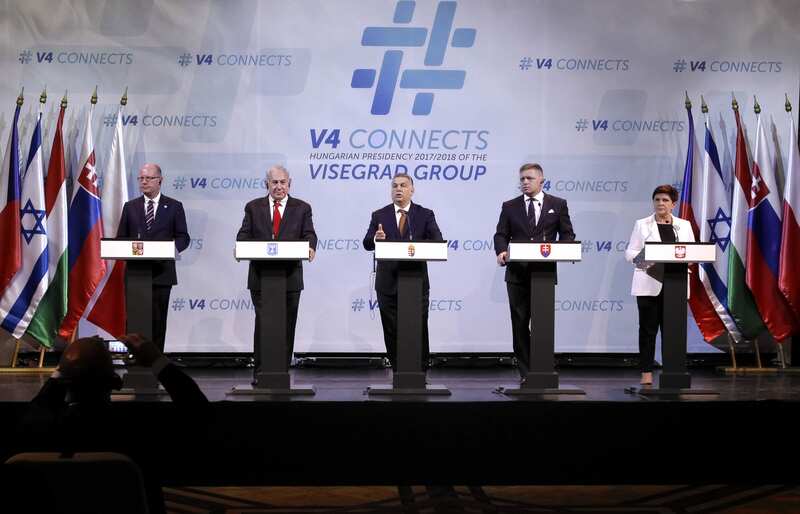 Last year, the Visegrad Group, an organization for cooperation between Central European countries, announced plans to hold a meeting in Israel — its first outside of Europe. That plan was ultimately foiled by a spat between Poland and Israel over the Holocaust, but the symbolism was nonetheless significant and leaders from the three remaining Visegrad Group countries — Hungary, the Czech Republic and Slovakia — went to Israel. For his part, Mr. Netanyahu has cultivated relationships with Central European populist leaders. He called Viktor Orban a “true friend of Israel” at the same time that prominent members of the Jewish community in Budapest were criticizing the Hungarian leader for the anti-Semitic tones of his campaign against George Soros. Why are Central European populists attracted to Mr. Netanyahu’s Israel in the way that Western European leftists of the 1960s and ’70s were once mesmerized by Fidel Castro’s Cuba? Read the full article in the New York Times.